Oh, what a world we live in where even our speakers are now receiving firmware updates. 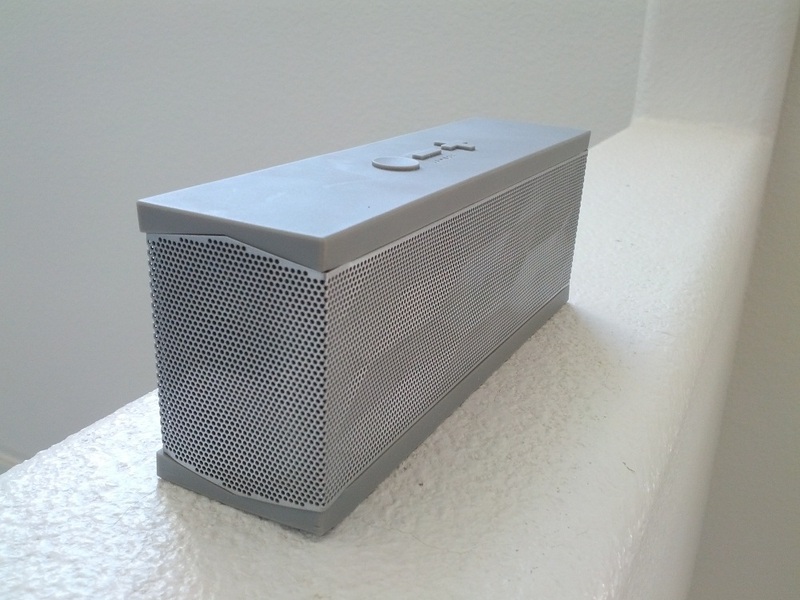 If you happen to own a Jawbone Jambox, a new 2.2 update is available straight from the Jawbone website. The update adds compatibility for the Jambox Companion app which helps you sync your Android phone and your speaker. Once synced, you can receive notification alerts through Bluetooth on upcoming appointments, battery levels, and other features. It’s a nifty update and it’s kind of cool knowing that after you buy a product such as this that the company doesn’t leave you high and dry. If you want to go ahead and update, you can do so here.